Counting down the days to the completion of my first Project 365. It’s been a wild and crazy ride to make the commitment to take and post a photo a day for an entire year. Here are days 349-356. 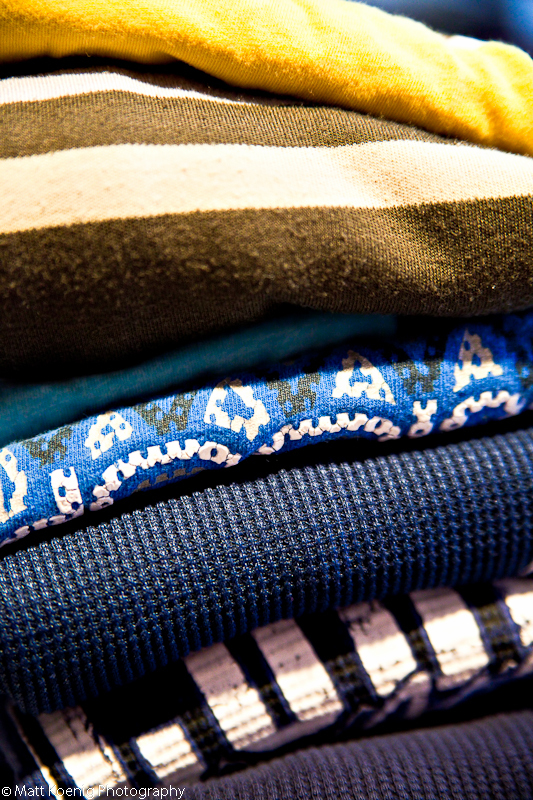 Laundry day finds us waist deep in piles of folded clothes. With two boys that seem to always be changing their clothes multiple times throughout the day our poor washer never gets time to rest. 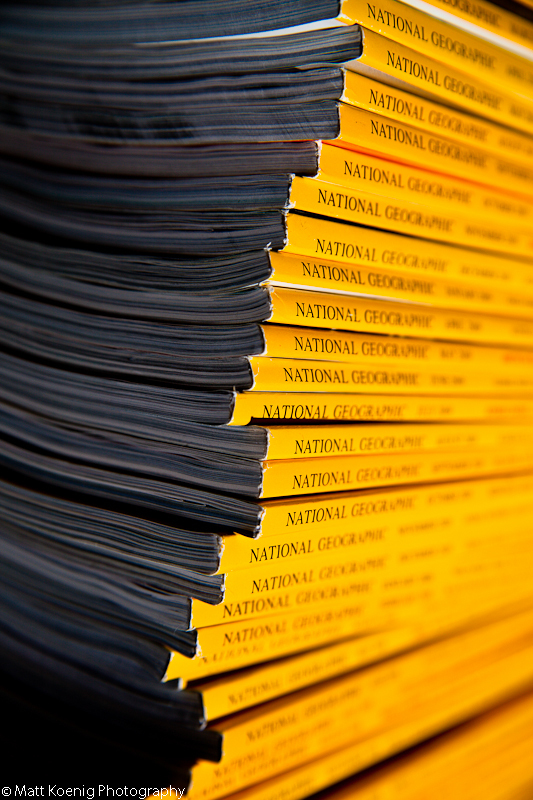 I love National Geographic magazine. As a photographer I love looking at all the photos and seeing why the photographer used a particular angle or perspective. My Dad has been giving me a subscription every year since 2006. This is my collection. I am a big tea drinker consuming multiple cups every day. I really do believe in the health benefits of it. 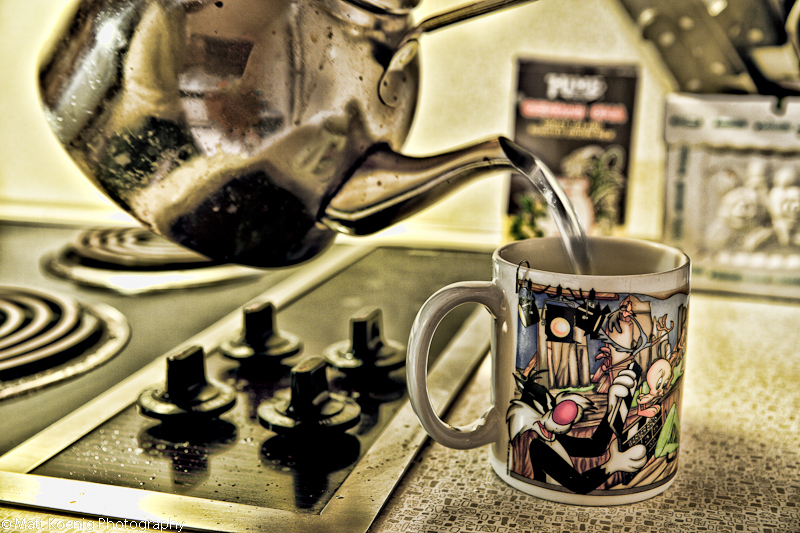 On this night I was pouring boiling water to make some green tea with brown rice. So tasty! 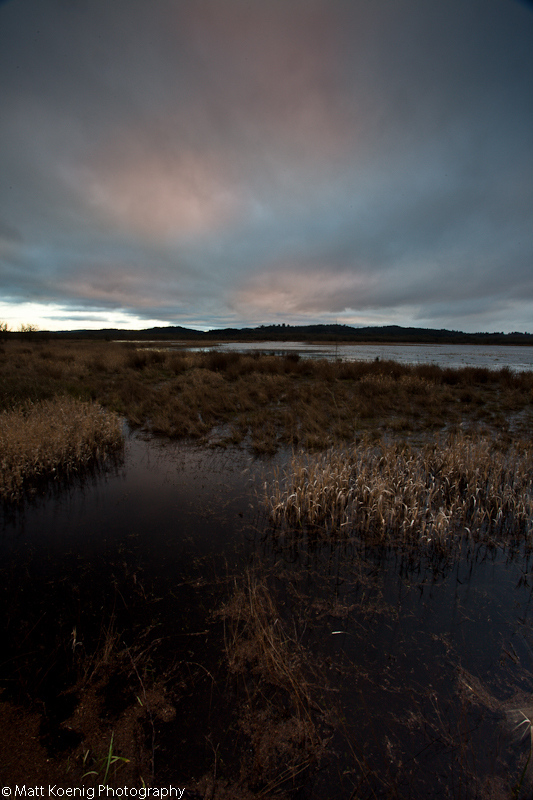 I took my youngest son out to a wildlife refuge near Fern Ridge to see if the sunset would be any good. There was a storm rolling in at the same time but we managed to have some fun and get a few good shots before the rain started falling and we ran back to the comfort of a dry and warm truck cab. 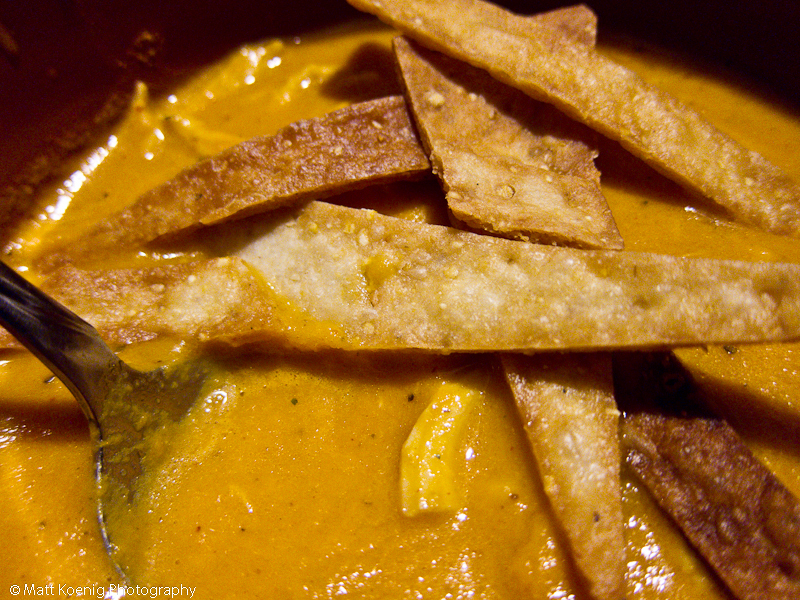 My wife made this delicious fresh tortilla soup. It’s rich a creamy and topped with baked tortilla shells cut into strips. My youngest son loves to eat rice and cheese balls. My wife will roll rice and cheese together and that is what he eats. Needless to say we go through a lot of rice and cheese. 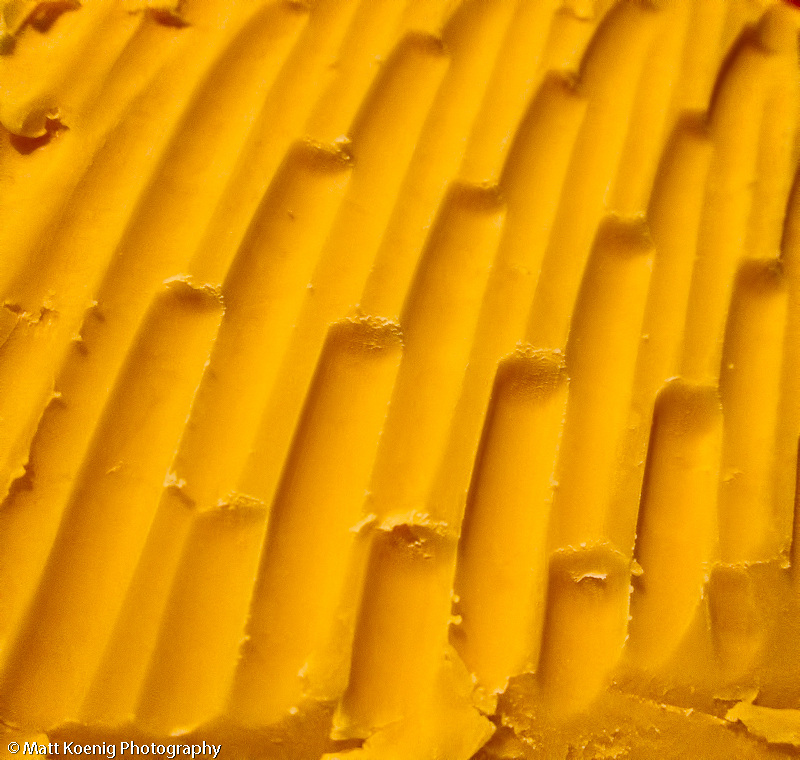 I saw the grate marks on this blokc of cheese and thought it made for an interesting image. Someone on my Flickr stream commented that it looks like play-doh.